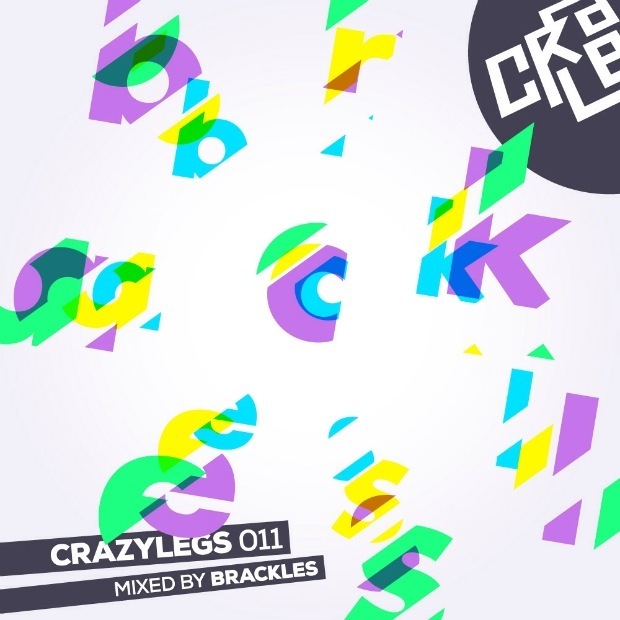 Bristol clubnight turned record label Crazylegs come with the eleventh edition of their mix series, this time welcoming Rinse FM’s Brackles to the ones and twos. Over recent years Brackles has been a respected name for both his efforts as a DJ and in the studio releasing across an array of labels, as well as finding the time to run his own imprint Blunted Robots. His stylings of garage, grime and other underground varieties are showcased impeccably in this mix for Crazylegs. A true example of what Brackles is about, coming just shy of fifty minutes; for the duration you are supplied with upped energy dancefloor business. Stream/download the mix on Soundcloud.